Study skills are like your own personal toolbox for college. Some tools belong in everyone’s toolbox, and some you will need to pick and choose! 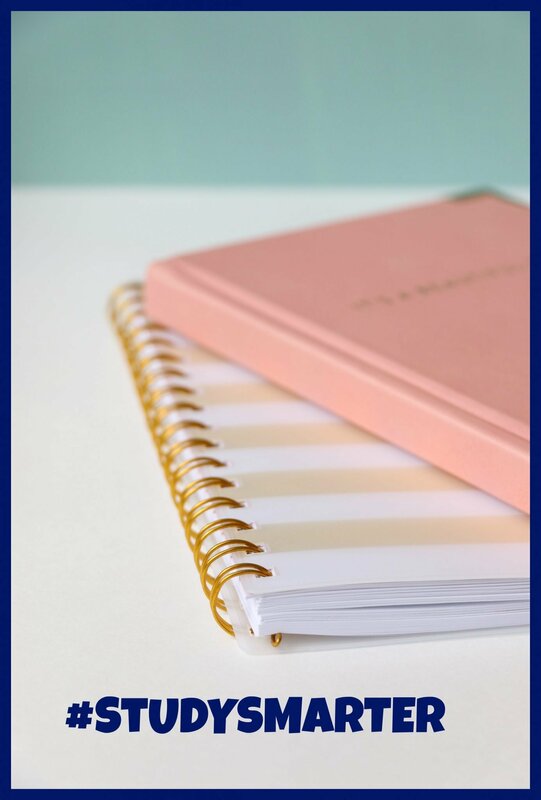 Here I will give you a wide selection of tried-and-true study skills to adapt to your college and grad school needs and help you to study smarter! This section is still under construction; in the meantime, check out our productivity tips page! 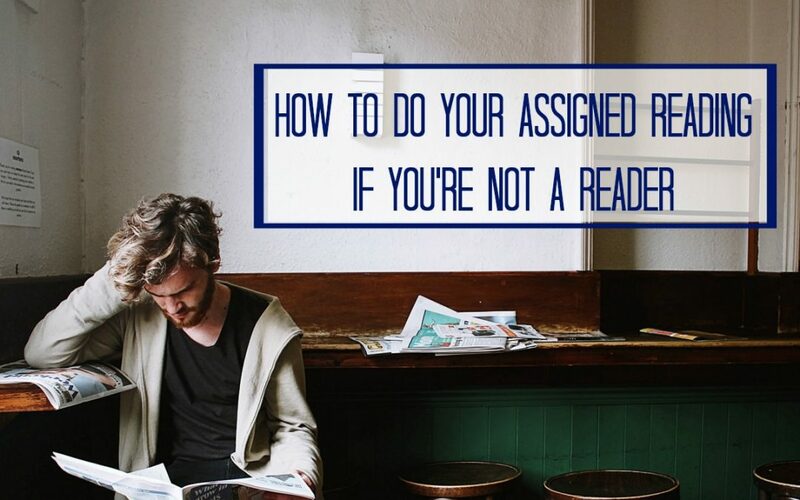 How to do your Assigned Reading if you’re NOT a Reader? Let’s face it: college reading is really hard. Grad school reading is super intense. This is coming from me, and I love to read. Always have. If strong readers get overwhelmed by a mountain of books, then what about those of us who struggle with reading, or just don’t enjoy it? 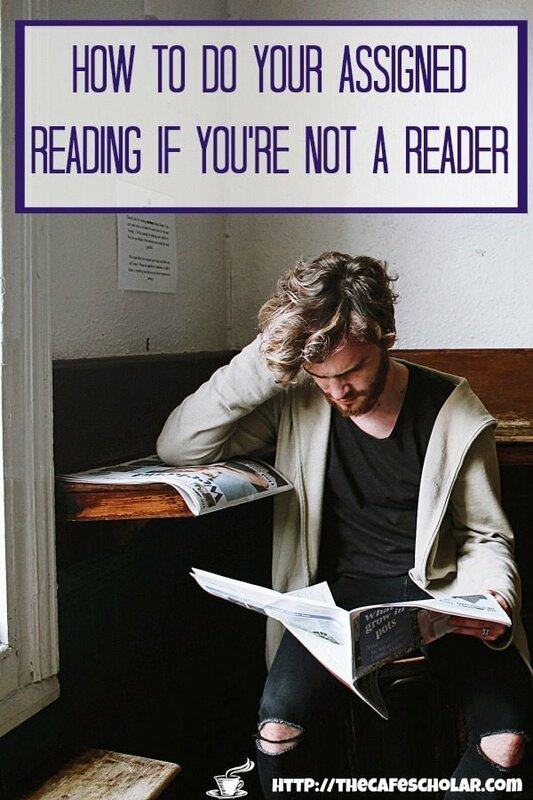 How can you do your assigned reading if you’re just not a reader? If you feel like you don’t learn much from reading, you’re in good company. It actually doesn’t have all that much to do with your literacy level, although that can definitely help or hurt. The truth is that 80% of us are oral preference learners. That means that, regardless of whether we can read or not, or even how well we can read, we prefer to learn from oral methods such as video or storytelling. Also, news flash, we only learn about 10% of what we read according to William Glasser. Yikes. 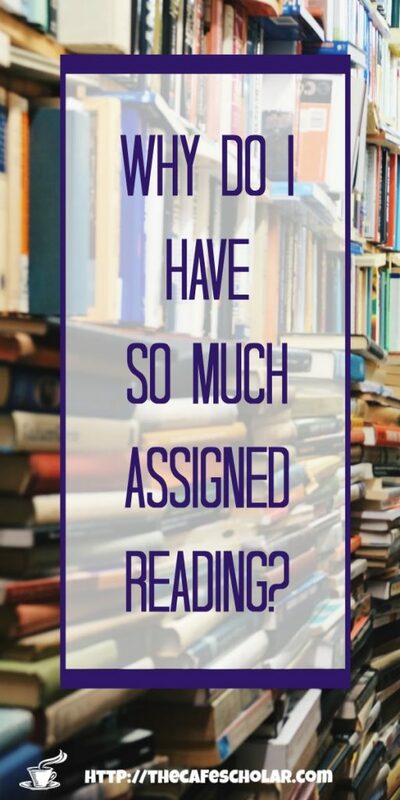 So why is assigned reading such a big deal in college and grad school? Why do I have SO MUCH Assigned Reading? Assigned reading is so widely used because text is the most efficient – if not the most effective – way to store and share information. In school, we have to absorb such a massive amount of information that books and articles seem the best way to go. But are they? Even if they aren’t, reading is going to be a required skill in just about any job that requires a college degree. So we need to do two things. First, we need to find ways to process information that doesn’t rely so heavily on reading. We especially want to find study methods and teaching methods that incorporate various learning styles and help us get more than just that 10%. 10% just isn’t going to cut it. Second, we need to keep building our reading skills, because we’re going to have to use them whether we like it or not! What are some ways you can tackle your assigned reading, learn the material, and improve your reading skills? Listen: Who Says You Have to Read it, Anyways? We learn 10% of what we read, but 20% of what we hear (William Glasser again). So if you can listen to your assigned reading, you don’t just avoid having to read. You double up on your learning capacity, without doing anything extra. Say what? Bonus Points! You can listen while you’re doing certain other activities, as long as you can pay attention to what you are listening to. Listening to assigned reading can be a little like getting a song stuck in your head. If a writer makes a repeated point or uses a key phrase over and over (they often do), you are going to remember it like that song that played on the radio this morning. I have put together a great little PDF with resources for how to find audio versions of your reading assignments, along with a few other ways you can tweak your habits to find 20+ more hours each week to study, without actually giving up more of your time. Not all of your assigned reading will be available in audio versions. If you can’t find an audio version, reading out loud is another great way to get a better grasp of your assigned reading. When you read out loud, you get to double up on learning methods, because we learn 10% of what we read and 20% of what we hear, and we hear ourselves when we read! I read out loud when I am assigned a very dry or wordy text, or if I’m drowsy. Saying the sentences aloud is slower than reading in your head, but you’ll find it easier to keep from nodding off, and it will be easier to stay focused on the text. 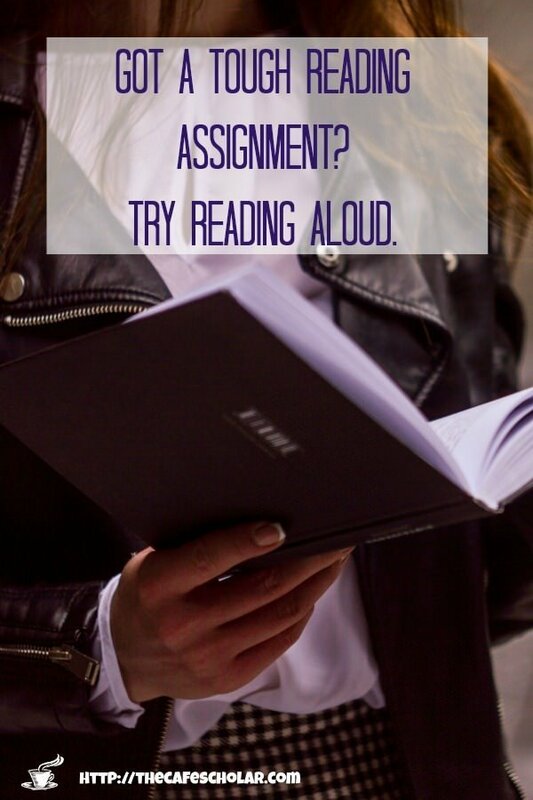 If you really want to make good use of your time, record yourself while you read out loud, and then listen to your reading again in the car or on your walk to class. You could also find a reading buddy and take turns recording the chapters as you read. This one is NOT my strong suit, as I am not the most visual person! But there are some amazing students out there in Pinterest land that take beautiful notes, either directly in their books or in a notebook. Not only do these beautiful visual notes make reading more fun; they also help you remember the material. 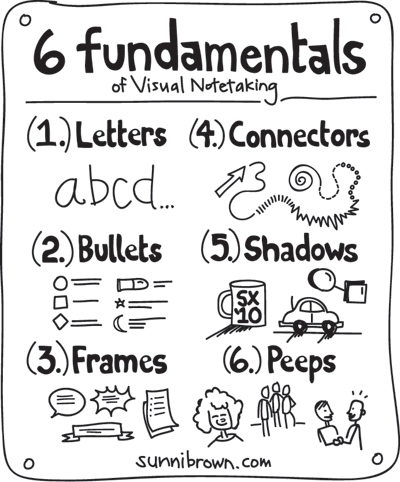 The Creative Market Blog has an awesome post on how to create visual notes. What are some of the ways that you make your assigned reading easier to manage? 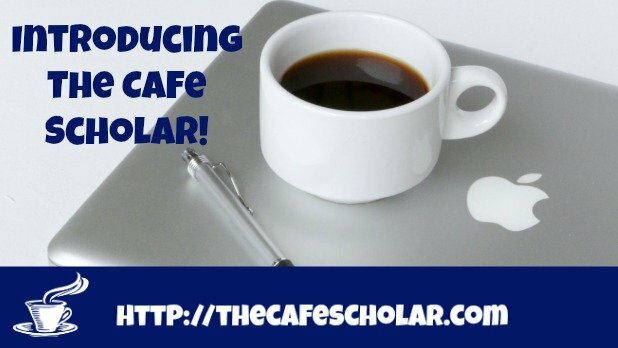 I am so excited to launch The Cafe Scholar blog! I am looking forward to sharing what I have learned – and what I am still learning! 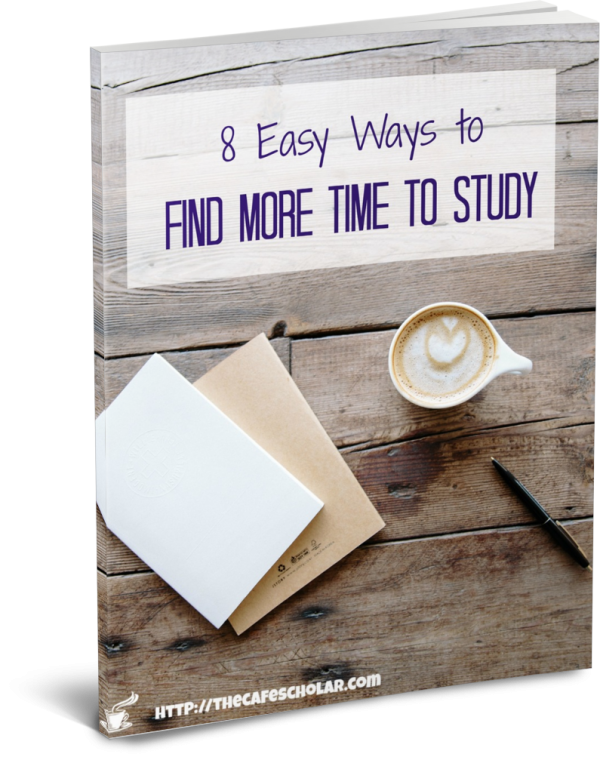 – as both a student and a professor to help you study smarter! 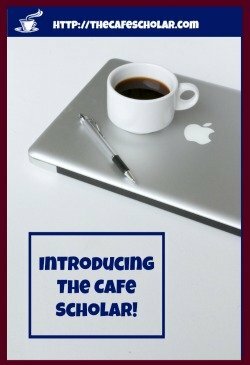 I am currently a graduate student and an adjunct professor (and a few other things…), and I got the idea for this blog while teaching a freshman class last semester. I noticed that many of my students were struggling in school because they didn’t have the right tools in their toolboxes – study skills, time management, productivity, etc. They didn’t know about all the neat apps out there that can save countless hours, and they didn’t know how to effectively use the apps they did have. We didn’t have time to cover much of this in class, so I decided to create this blog as a resource for my students – and any students, at any age or level! – to find some more tools and study smarter. We want to use our time for the actual learning, not all the legwork, right? I plan to post twice a week, Mondays and Wednesdays, during the summer, and once a week, on Wednesdays, during the semester. That might change, but right now that’s the plan! You might occasionally see extra posts. I will be sending out a biweekly newsletter sharing updates from my blog and other resources that will be helpful to you. Make sure to sign up below! I will also be building a library of courses and ebooks to help students, such as my 5 day “Word for Students” email course. This Wednesday I will be starting a 10-week series on writing a research paper from start to finish! Until then, I would love to hear about your biggest study challenges & questions in the comments below!